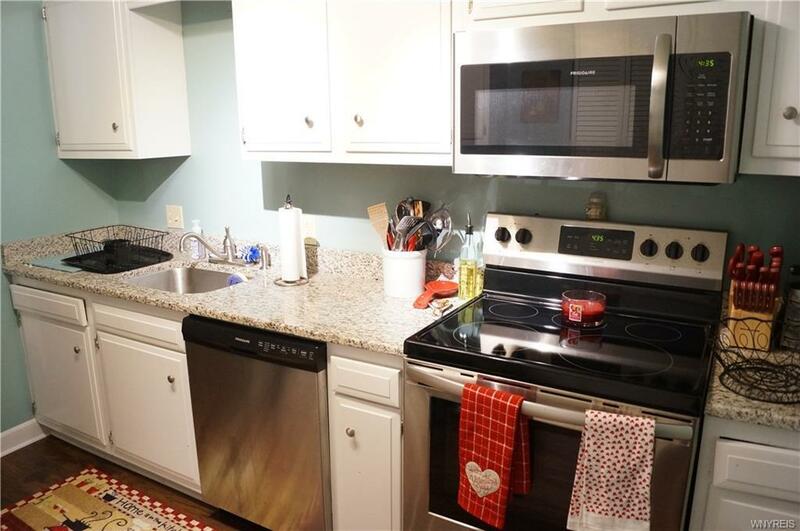 Adorable 2 bedroom condo in Amherst. 2nd floor unit with open feel. 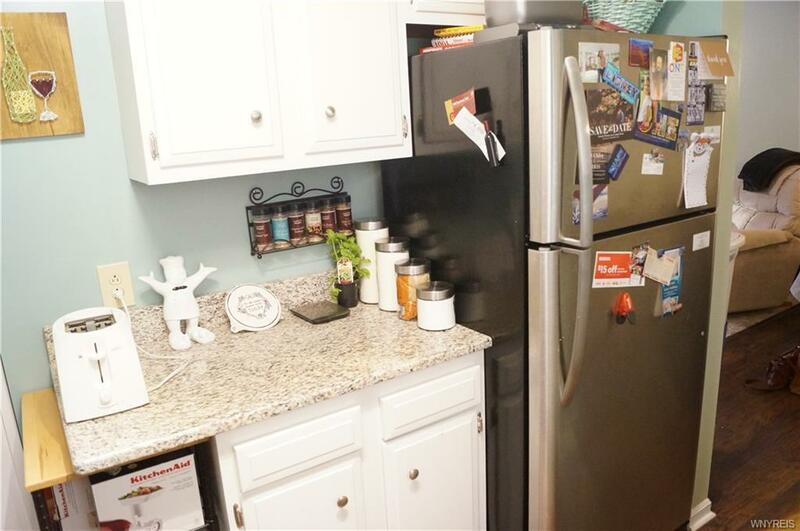 Many updates throughout, including kitchen with granite counter tops, and one year old stainless-steal appliances. 1 assigned parking space in garage, additional guest parking. Shared fenced in back yard. 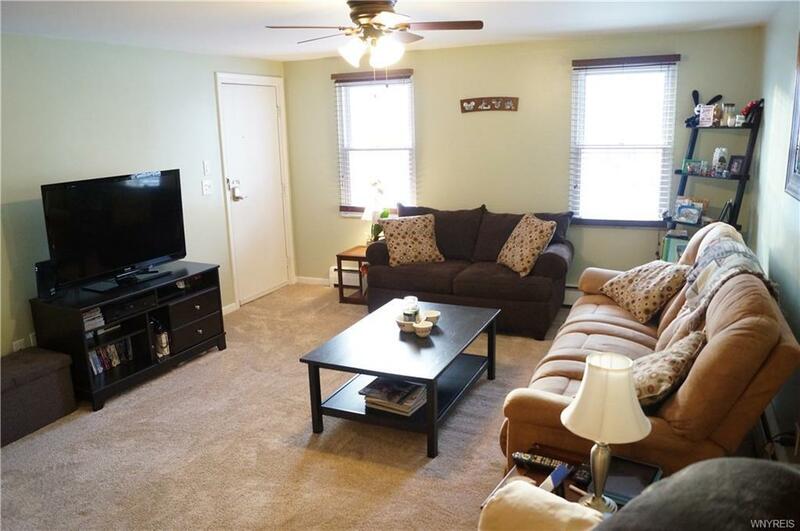 Semi private basement with laundry hook ups and 10 x 10 locked private storage in basement. 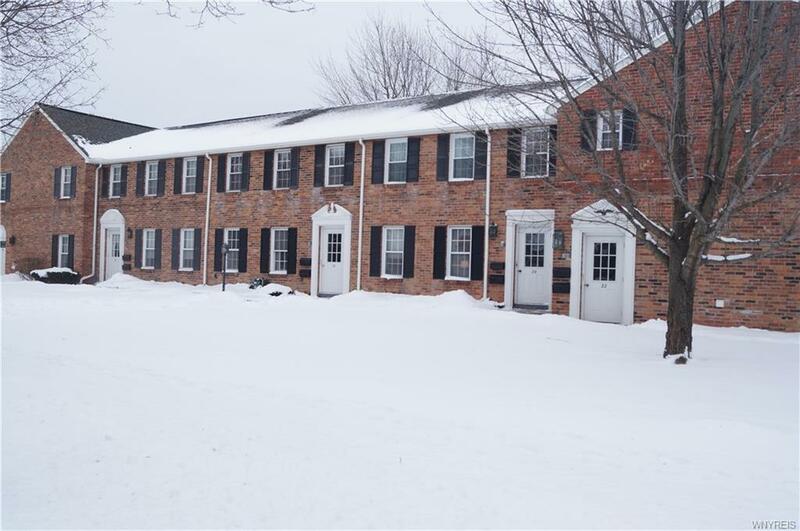 Low HOA which includes gas and water, as well as building maintenance, landscaping and snow plowing. Located in Amherst schools, Smallwood elementary.